DECENT took part in the Wisephora 2017, Future of Work Conference on May 31st in Prague. The all-day conference hosted 18 speakers from various disciplines who presented the stories and values on which their projects are built, the possibilities change can bring and their visions of the future. Wisephora 2017 aimed to encourage debate on the future of work and connect people and organizations interested in these issues. Representatives from some of the top technology and startup companies were in attendance as part of over 200 guests. 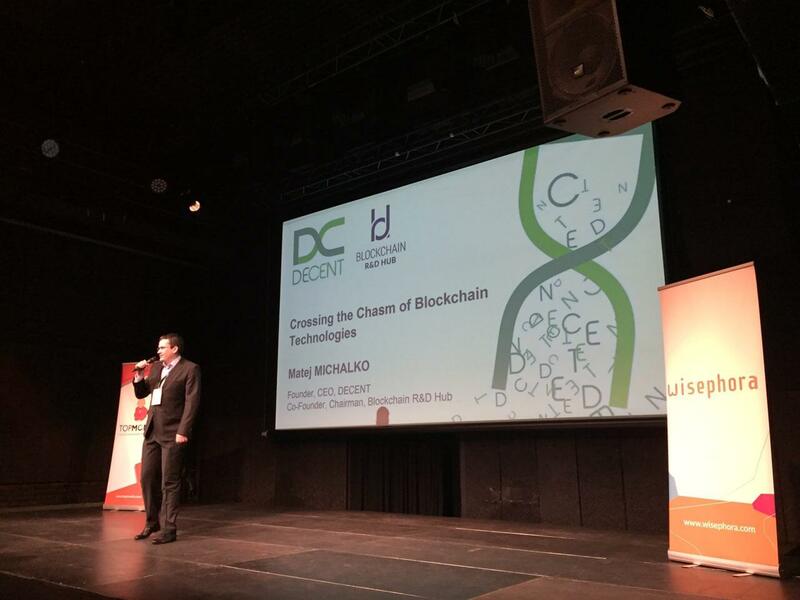 The CEO and founder of DECENT and co-founder and chairman of Blockchain R&D Hub, Matej Michalko gave a presentation on Blockchain Technology. Matej discussed how this innovative technology is still in the early stages of development and how to gain interest from the mass market before it becomes mainstream. Even in its infancy as the technology behind Bitcoin, Blockchain stood out to experts in the field as a game-changer. Now, companies like DECENT are taking Blockchain Technology to the next level and reshaping the future of the digital world. 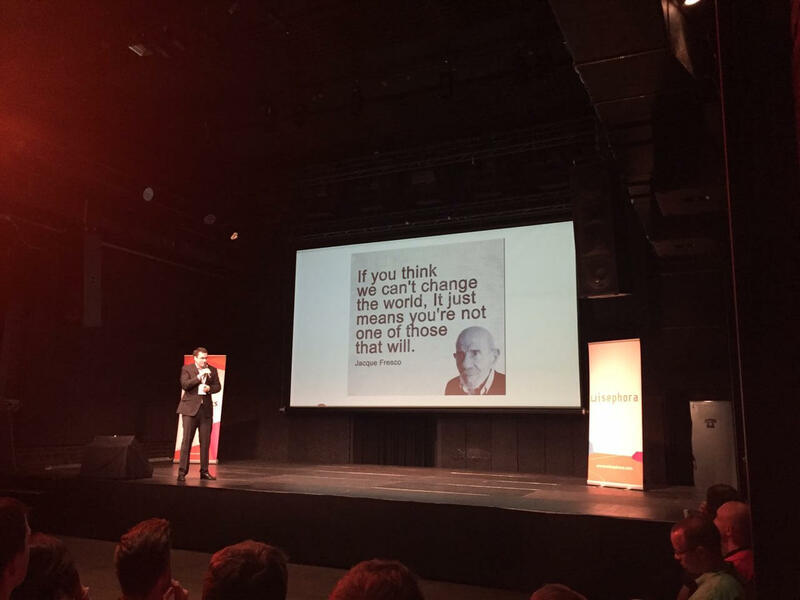 The Wisephora 2017 conference in Prague showcased leading contributors within the tech community coming together to discuss innovations of the future. DECENT is proud to have participated in this collaborative event.